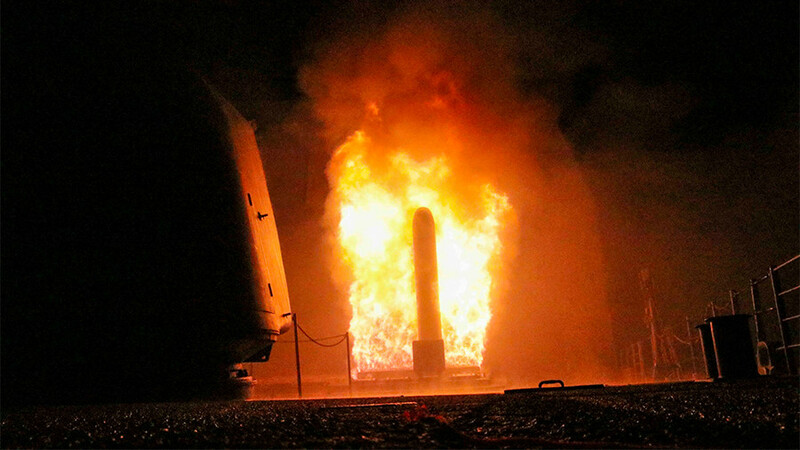 Damascus activated its anti-missile defense to counter missiles that were launched by the US and its allies against Syrian government targets. 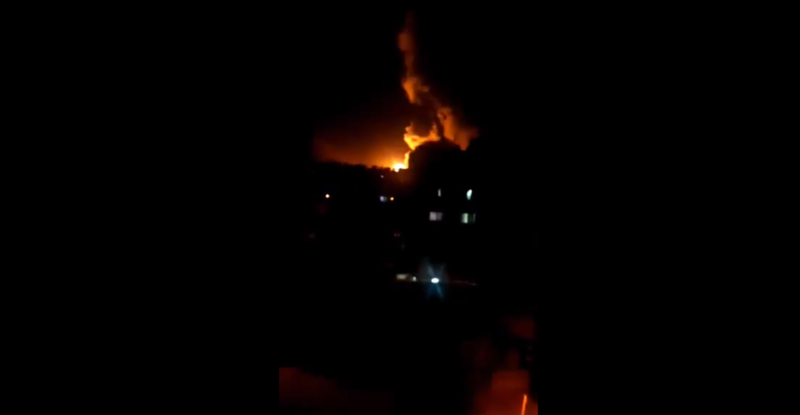 The footage shows Syrian surface-to-air missiles responding to the attack. 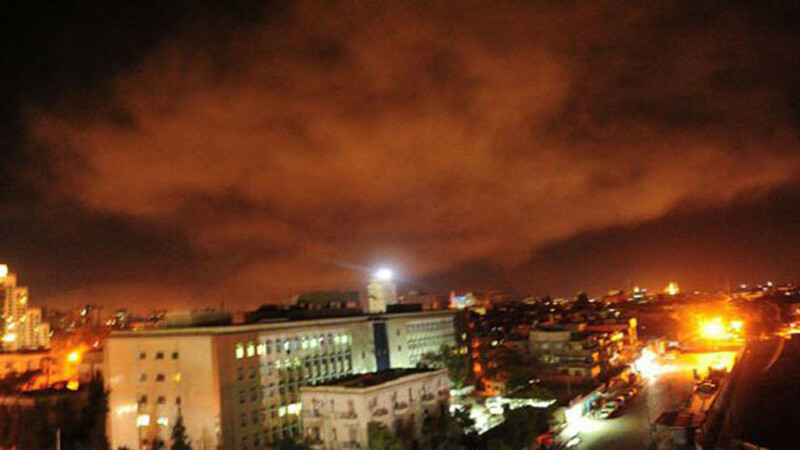 Smoke can be seen rising from a scientific research facility in Barzeh, which the coalition claims was targeted for its alleged involvement in the production of chemical and biological weapons. 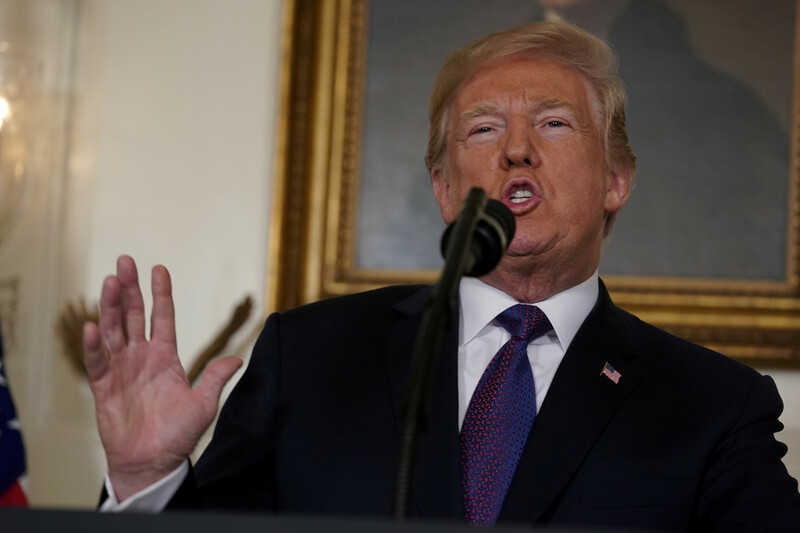 According to reports, citing Syrian government sources, some 30 missiles were launched by the US and its European partners. 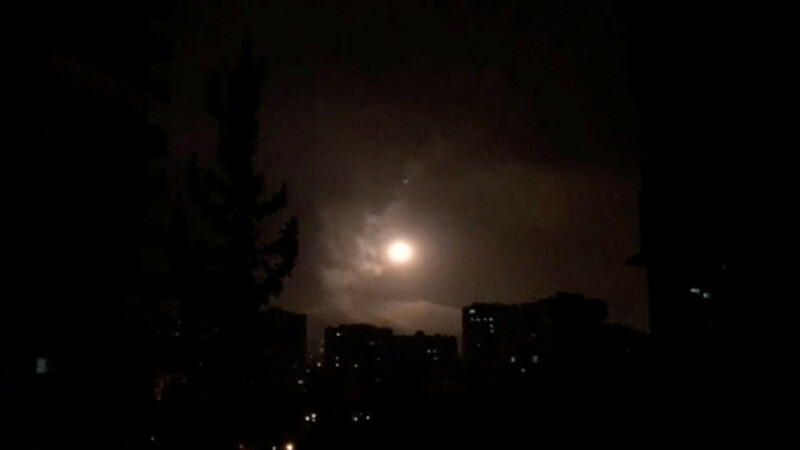 The Syrian air defenses managed to intercept roughly a third of them. Friday's strikes saw over 100 missiles launched at Syria, US Defense Secretary James Mattis told reporters. It remains unclear which weapons were used, but the US deployed 59 Tomahawk missiles against Shayrat air base in Syria last year. "We used a little over double the number of weapons this year than we used last year," Mattis said on Friday. "We were very precise and proportionate, but at the same time it was a heavy strike."